Please check the Schedule page for Figure Skating hours for the 2018-19 season. Rink figure skating sessions are open to all members of the public specifically for figure skating practice and private lessons. 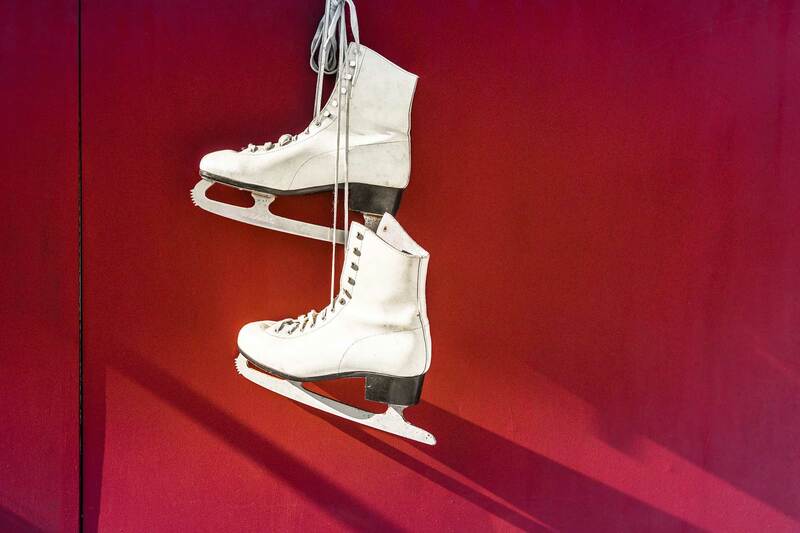 The Rink often adds extra figure skating sessions (especially over school vacation periods) so be sure to check the schedule often. Discount Punch Cards: Please inquire at the Rink office for costs. PHSC Member Punch Cards: Please show your USFS membership card to Rink Staff for your extra discount. The Palouse Ice Rink is the principle headquarters of the Palouse Hills Skating Club. We welcome all interested skaters, fans, or supporters to join the Club and find out more about what we do and about the wonderful sport of figure skating. Membership in our club gives skaters and fans a big discount in USFS membership, one years’ subscription to Skating Magazine, access to USFS Club figure skating sessions around the country, the opportunity to participate in shows, competitions and testing events, skating insurance, special discounts for National skating competitions and shows, and many more benefits. Email our Club President, Joan Campbell to find out more about the Club. Or, click here for a Club membership form. See you on the ice! The Palouse Hills Skating Club has no figure skating sessions at the current time. When Club hours are scheduled, they are open to all current USFSA and ISU members. 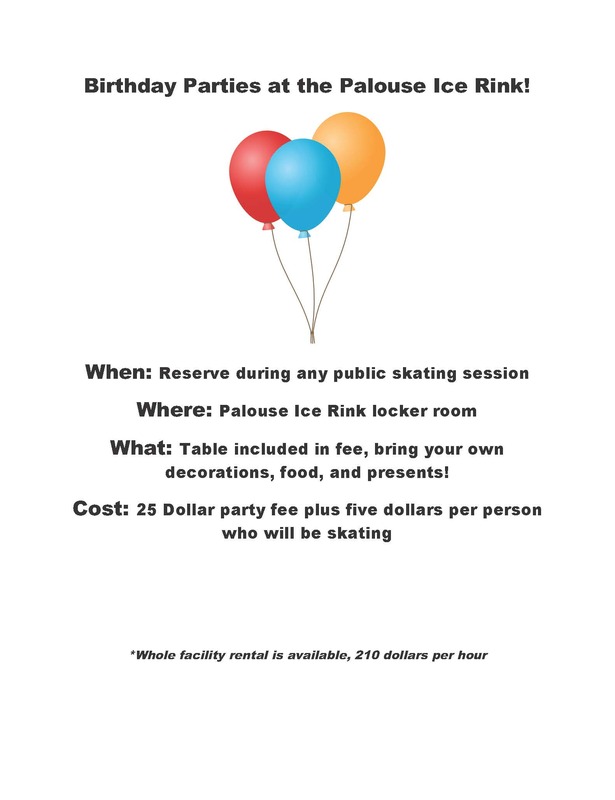 Private lessons are available during rink freestyle sessions and some of the public skating sessions; drop by during a freestyle session to meet the local figure skating coaches or to inquire about private or group lesson times. Or, check the Palouse Hills Skating Club bulletin board at the rink for private coach contact information. View some of our Winter Ice Show participants!